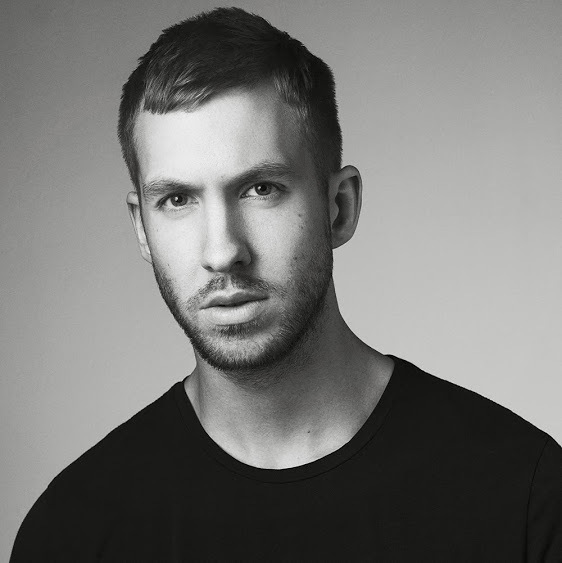 Calvin Harris has released the music video for his new single online. 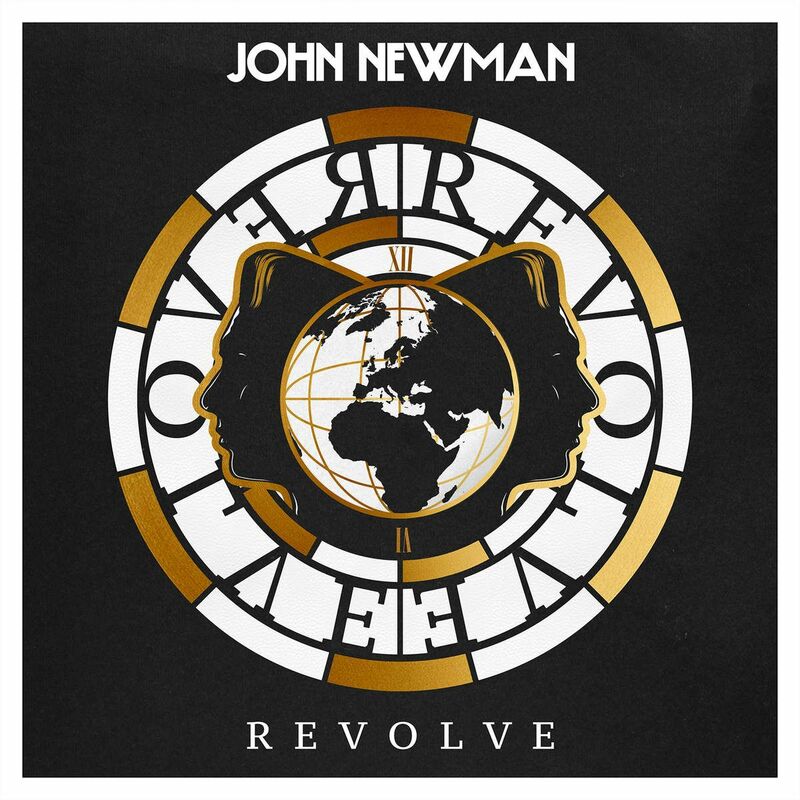 The Scottish DJ and record producer posted the Emil Nava-directed clip for “Pray to God” to his official Vevo channel on Wednesday (February 11, 2015). “Pray to God” is lifted from the artist’s latest album, “Motion,” now available for download via iTunes in partnership with Columbia Records. The HAIM-assisted track was co-written and co-produced by Ariel Rechtshaid, whose recent credits include Madonna’s “Living for Love” [Interscope Records] and Rae Morris’ “Closer” [Atlantic Records]. Other artists backing Harris on “Motion” are All About She [Disturbing London], John Newman [Island Records], Ellie Goulding [Polydor Records], Big Sean [Def Jam Recordings] and Tinashe [RCA Records]. Meanwhile, fans of Harris’ production and songwriting work should keep an eye on the next projects by Gwen Stefani [Mad Love / Interscope Records] and Rihanna [Roc Nation / SRP Records]. Watch the music video for “Pray to God” below. Gwen Stefani has revealed a new song title from her upcoming album. “Start a War” is slotted for inclusion on the artist’s third LP, which will be released later this year under Mad Love Records and Interscope Records. The track was co-written by Sia, whose other credits include Beyonce’s “Pretty Hurts” [Columbia Records], Katy Perry’s “Double Rainbow” [Capitol Records] and Celine Dion’s “Loved Me Back to Life” [Columbia Records]. Stefani’s current singles “Baby Don’t Lie” and “Spark the Fire” are now available for download via iTunes and all other digital outlets. For the follow-up to 2006’s “The Sweet Escape,” Stefani also teamed with producers and songwriters Benny Blanco, Charli XCX, Ryan Tedder, Noel Zancanella, Pharrell Williams, Ryn Weaver and Calvin Harris. Meanwhile, fans of Sia’s poignant songwriting should keep an eye on the next projects by Rihanna [SRP Records], Selena Gomez [Interscope Records], Carly Rae Jepsen [Schoolboy Records] and Labrinth [Syco Music]. Watch the music video for Sia’s “Elastic Heart” below. Calvin Harris has confirmed the details for his new single. The Scottish DJ, record producer and songwriter christened “Pray to God” – featuring HAIM – as the next promotional cut from his latest album, “Motion,” out now via Sony Music Entertainment / Columbia Records. “Pray to God” was produced by Harris along with Ariel Rechtshaid, who also worked with Madonna (“Living for Love”), Kylie Minogue (“If Only”), Charli XCX (“Doing It”) and Sky Ferreira (“Everything is Embarrassing”). The track follows previous single, the Ellie Goulding-assisted “Outside,” which peaked at number six on the UK Singles Chart. As mentioned in earlier posts, “Motion” boasts further guest appearances from Gwen Stefani [Interscope Records], John Newman [Island Records], Tinashe [RCA Records] and All About She [Disturbing London]. Listen to the audio clip for “Pray to God” below. 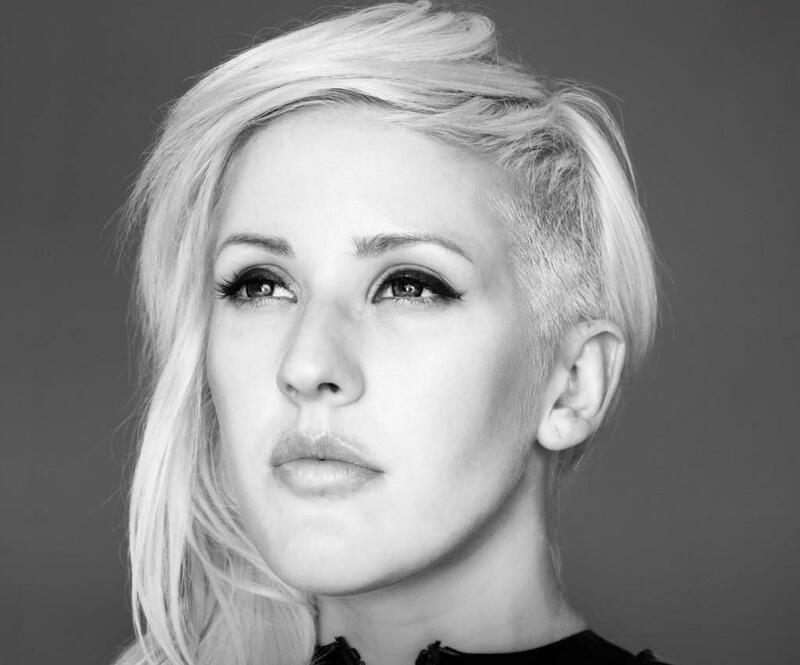 Ellie Goulding has debuted her new single online. The British singer/songwriter posted the audio clip for “Love Me Like You Do” to her official Vevo page on Wednesday (January 07, 2015). “Love Me Like You Do” was helmed by Tove Lo (Lea Michele, Cher Lloyd), Ali Payami (Loreen, Taylor Swift), Savan Kotecha (Usher, Ariana Grande), Ilya KnocDown (Ariana Grande, Ella Eyre) and Max Martin (Kelis, Britney Spears). The track is lifted from the upcoming original motion picture soundtrack, “Fifty Shades of Grey,” out soon via iTunes in partnership with Republic Records. Goulding recently provided guest vocals on Calvin Harris’ latest single “Outside,” which peaked at number six on the UK Singles Chart. The still-untitled project – which will be distributed via Polydor Records (UK) and Interscope Records (US) – features contributions from Greg Kurstin (Lana Del Rey, Kylie Minogue) and Jimmy Napes (Sam Smith, Mary J. Blige). Listen to “Love Me Like You Do” below. Gwen Stefani has teamed with Calvin Harris for her upcoming third album. The Scottish DJ and record producer initially collaborated with Stefani on the track “Together,” taken from his latest album “Motion.” The project is now available for download via iTunes in partnership with Columbia Records. His extensive resume also includes works for Rihanna (“We Found Love”), Kylie Minogue (“Heart Beat Rock”), Cheryl (“Call My Name”), Sophie Ellis Bextor (“Off & On”) and Rita Ora (“I Will Never Let You Down”). Meanwhile, Stefani is scheduled to release her highly-anticipated new LP during the first quarter of 2015 via Mad Love Records and Interscope Records. Other album contributors include Benny Blanco (Jessie Ware, Ed Sheeran), Charli XCX (Ryn Weaver, Iggy Azalea), Ryan Tedder (Beyonce, Leona Lewis) and Noel Zancanella (Maroon 5, Ellie Goulding). Ellie Goulding has hinted at a new collaboration with Greg Kurstin. Goulding previously teamed up with Kurstin on “Burn” and “Goodness Gracious.” The former peaked at number one on the UK Singles Chart. Kurstin’s extensive songwriting and production resume also includes works for Taylor Swift (“I Wish You Would”), Lana Del Rey (“Money Power Glory”), Sia (“Chandelier”) and Beyonce (“Standing in the Sun”). Meanwhile, Goulding is currently recording her upcoming third studio collection. The still-untitled project is expected to be released during the first quarter of 2015 via Polydor Records (UK) and Interscope Records (US). The British songbird also teamed up with Calvin Harris on hit single “Outside,” taken from the Scottish DJ’s latest album, “Motion” [Columbia Records]. Watch the music video for “Burn” below.